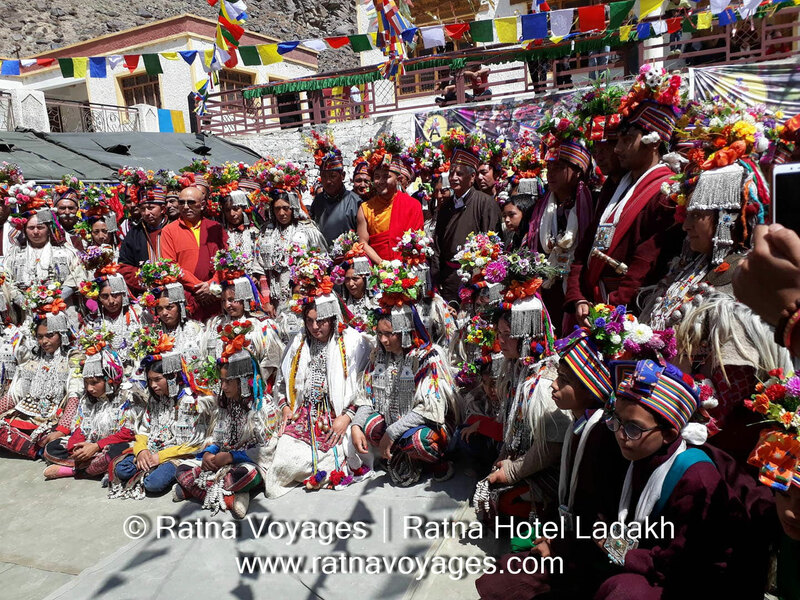 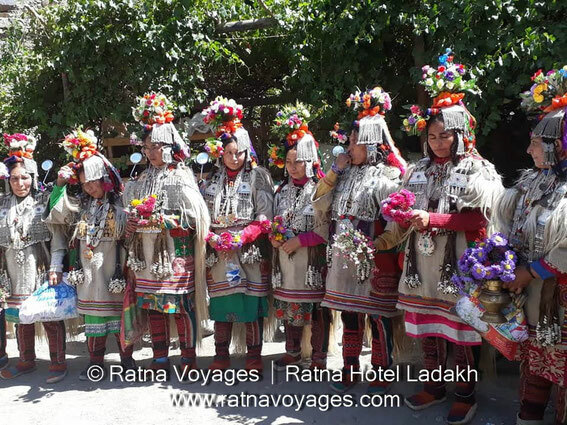 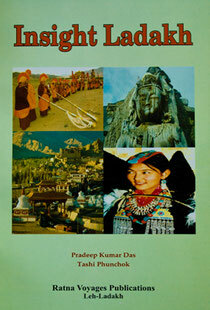 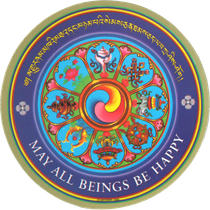 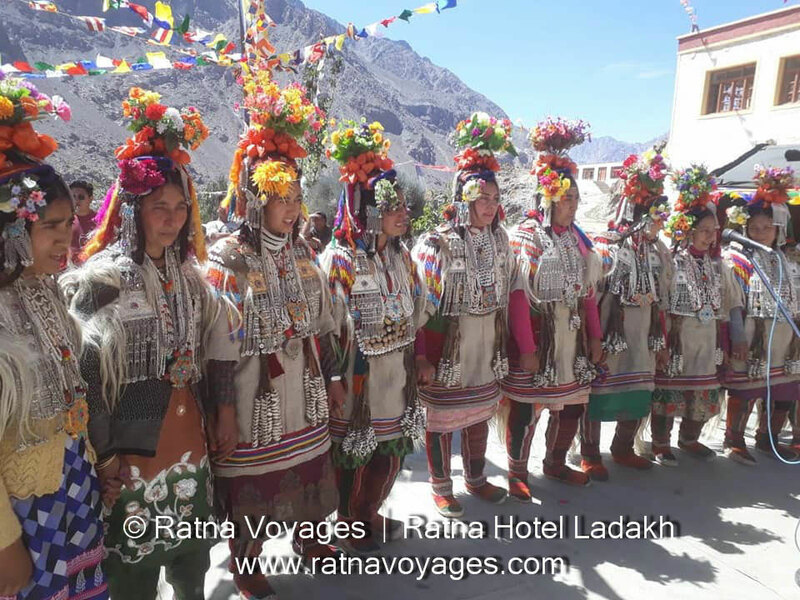 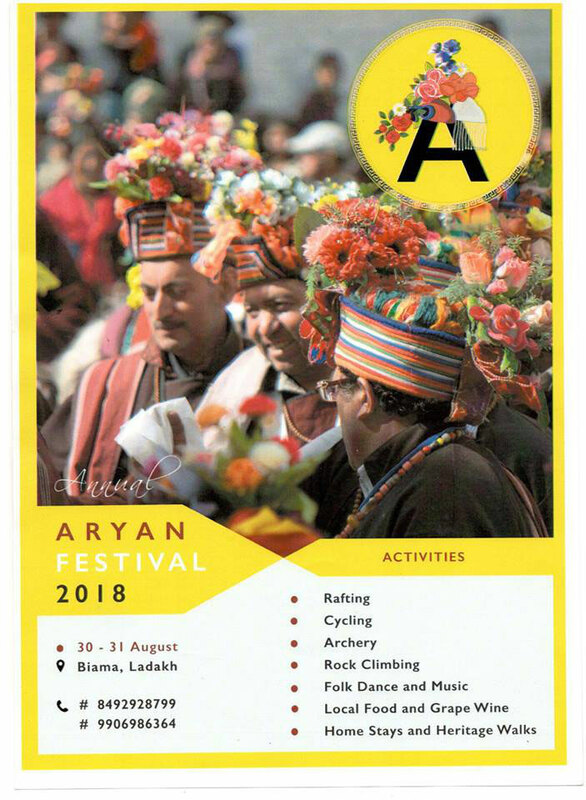 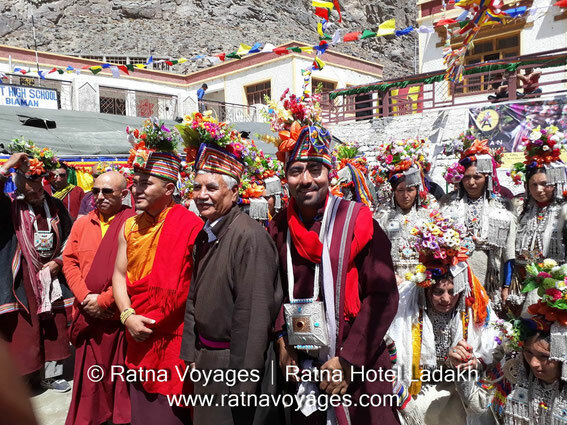 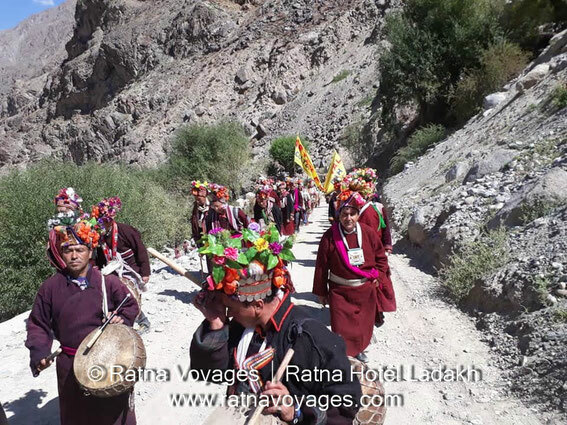 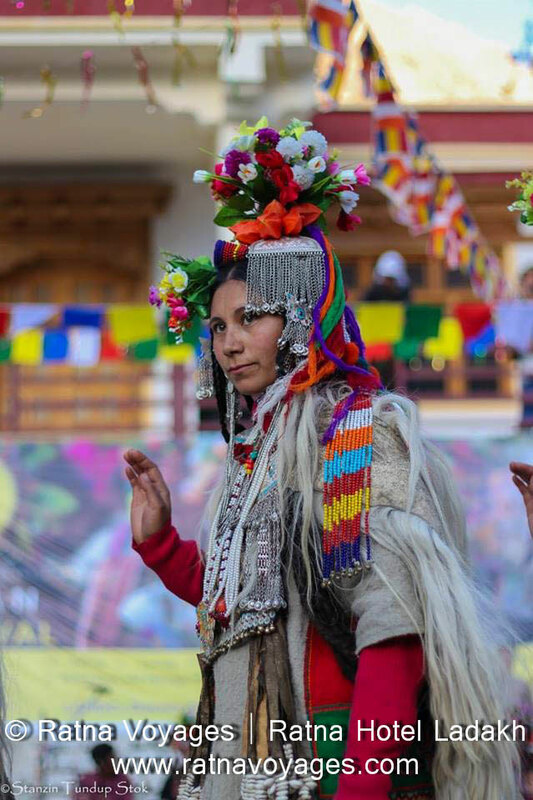 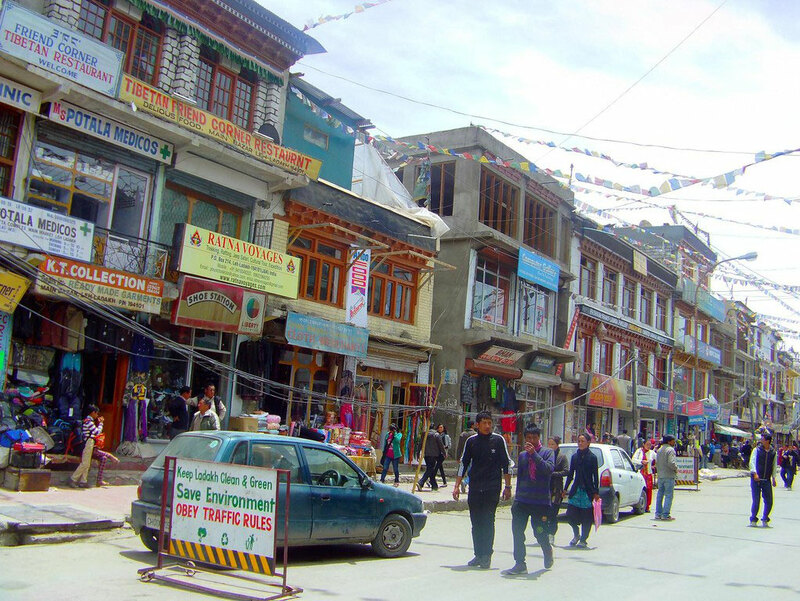 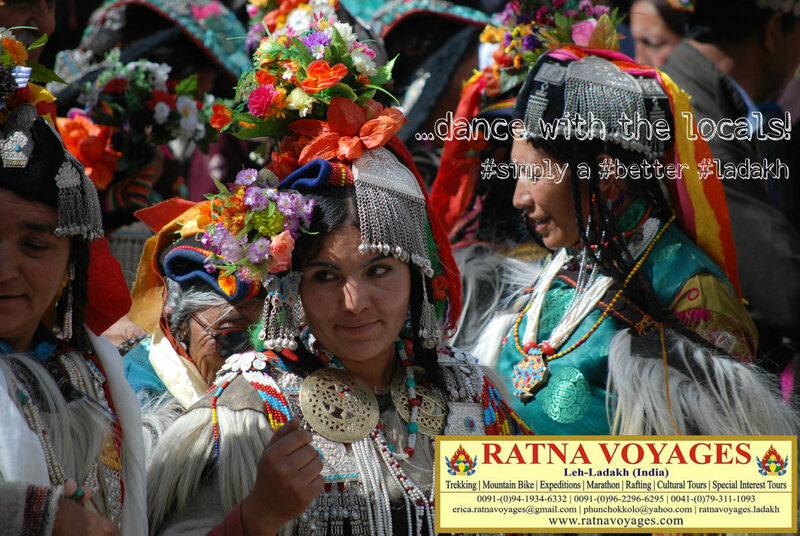 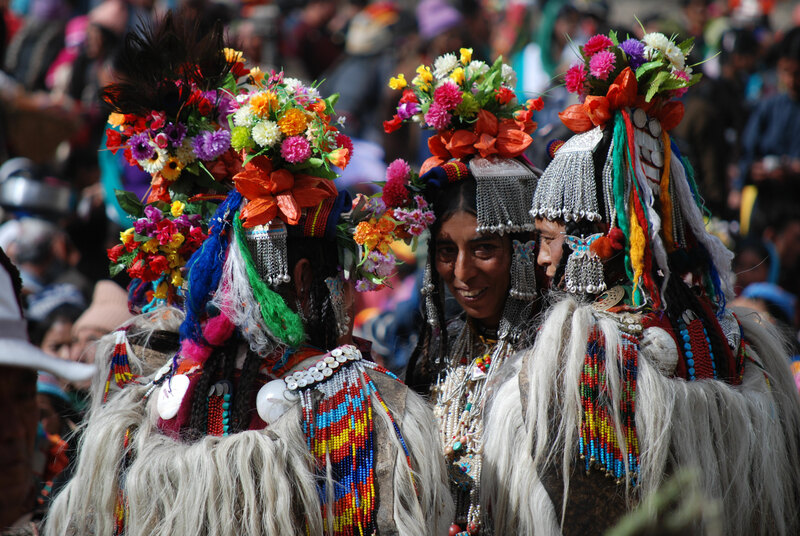 ARYAN FESTIVAL - 2ND EDITION: 30-31 AUGUST 2019 - RATNA VOYAGES: Incredible India - Incredible Ladakh! 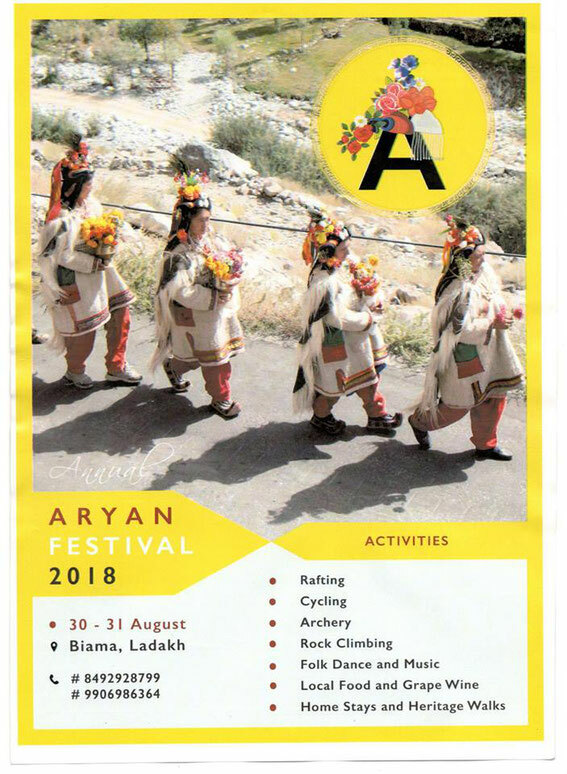 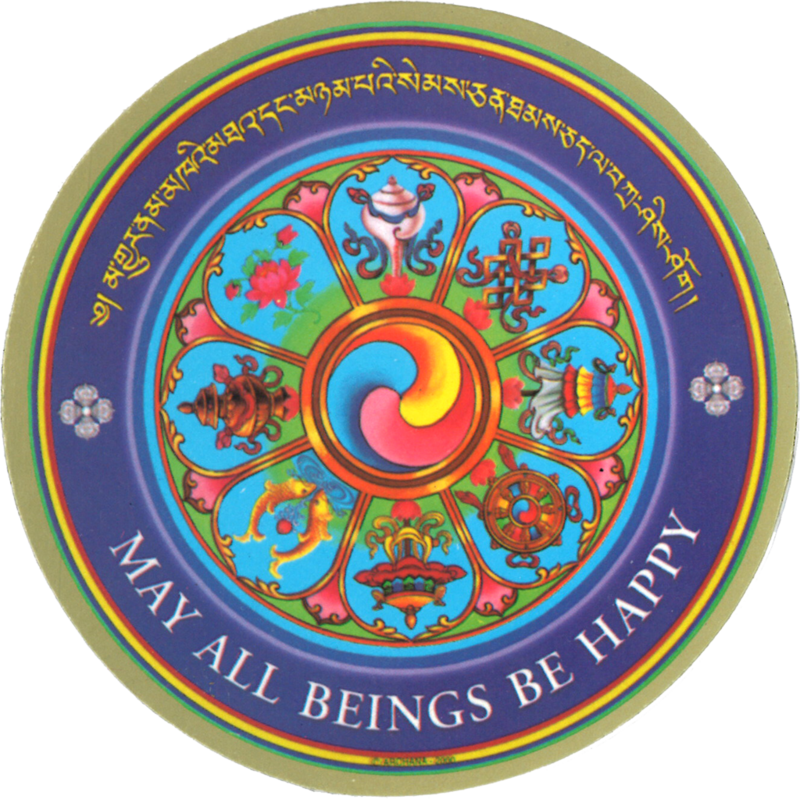 After the amazing success of last year's first Aryan Festival edition in Biama, the second edition will be held during the same dates in 2019. 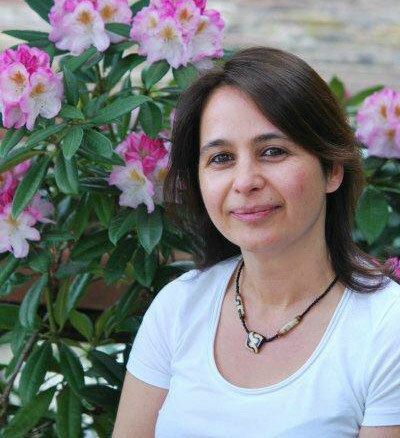 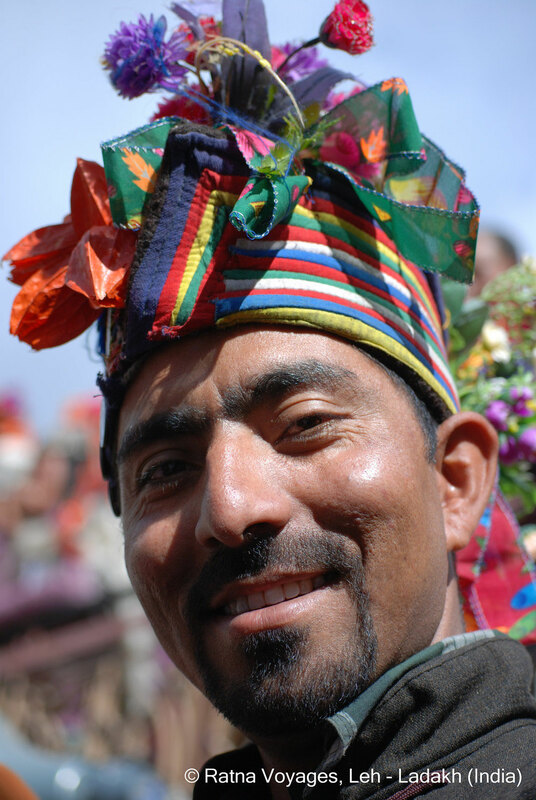 We are from Biama, Aryan Valley, and a vital member of the Organizing Team.